There’s a good chance that you probably use Facebook, Twitter, Instagram, or Pinterest from time to time, whether you use it for recreational or business purposes. There are so many things to do and see on the site that you may explore it for hours on end and stay entertained the whole time. What you may not know is that not only can you make money by using social media, but you just have to know what you’re doing. 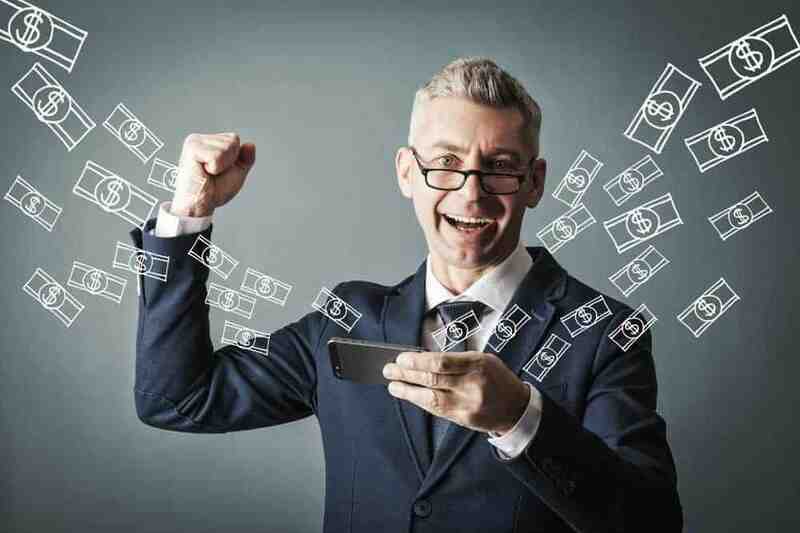 There are numerous programs, books, and websites that are dedicated to showing you the techniques which will allow you to make extra income, or even be able to quit a job that you loathe. 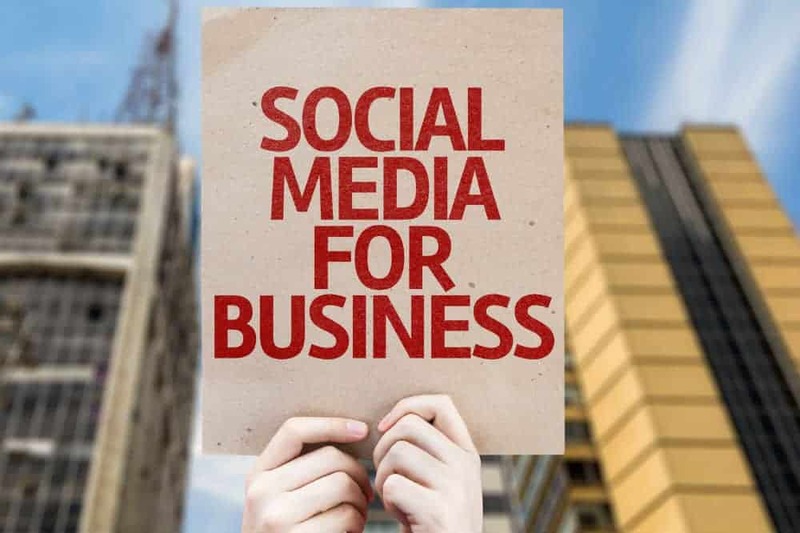 Whether you own your own business or you are just trying to make connections through social media, there are a lot of things to think about when it comes to posting content. You don’t want people to think you are posting too frequently or not enough and it’s worth it to keep them interested in you and your brand. Getting the word out for your small business can be hard, but it becomes much easier as you learn things that will work in your favor, and if you’re willing to put the time and effort into maintaining a proper online presence, you’ll see a lot of results without having to spend much money. Having multiple social media accounts for your website or websites can sometimes be confusing and make difficult to manage. We discuss great tools that help you automate, discover, and out promote your competition. Use software to lower your workload and get better results with proven methods. Making money on social media sites is not really that easy, unless you’re willing to put the time in it and learn what techniques work. 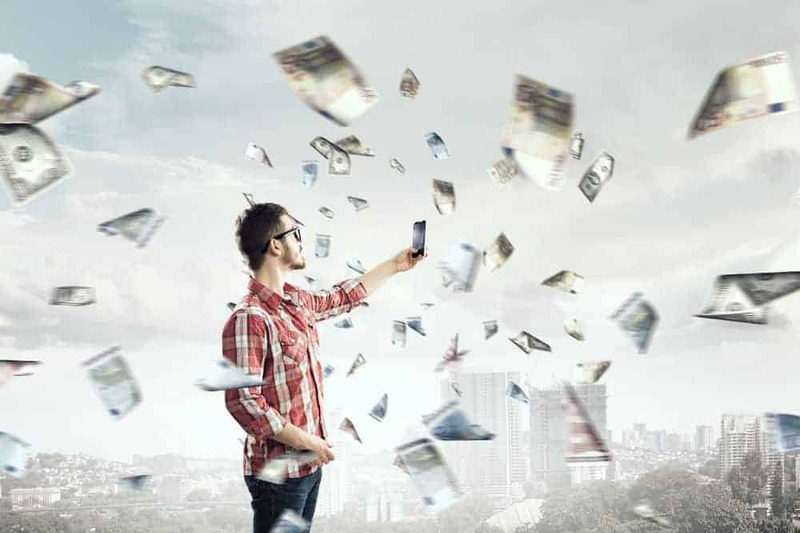 Here are some of the most common ways people make passive income while networking. Keeping a popular profile. When you have a lot of followers, fans, and people looking at your site, sooner or later, someone is going to take notice. You may be approached by different brands or companies to do sponsored posts or asked to try new products. This doesn’t equal money right away, but it can offer you free items, which may be things that you might want or need. Besides that, if you start reviewing brand name merchandise, this can really get your name out there. Posting a lot of content. There’s no magic number that tells you how much you should post each day or week, but when you start to post regularly and people read and like your posts, you’ll be able to tell when you need to post more often or less often. A good rule of thumb is to take note of what topics people are interested in and what times you get the most attention, so you can be sure to always schedule your content accordingly. Try to shoot for at least 3 times a week or every other day and see how that goes. Affiliate Advertising. If you already have your own business or website, you likely know all about affiliate advertising. If you don’t know, this type of advertising revolves around telling people about a product that you recommend and showing them where to get it. If a customer purchases it through the link you gave to them, you’ll get a bit of the proceeds. 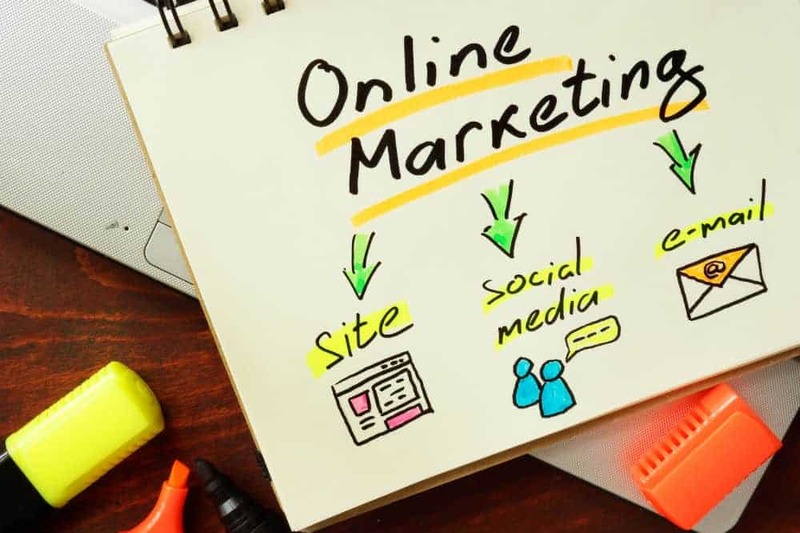 Some of the top websites online offer this type of service and you can post links on your social media sites or through your professional webpage to make a few bucks. This type of advertising works the best if you have enough followers to make it worth your while. Starting a fan page. If there’s a product or company that you really love, you can always make a fan page for it. There are many popular fan pages out there that have become just as famous as the real thing. The trick to remember is that when you have enough fans going to any page you make, it can be a good thing and lead to you being able to make a bit of money at it. There are countless ways to make a fan page work for your needs, so do some research to see how other pages operate, if this is something that you’re interested in. Networking with everyone. One of the main things that social media was created for was networking purposes. This is why you should always remember to network with others. You might decide to send out friend invites to dozens of people or accept all the requests that you get. 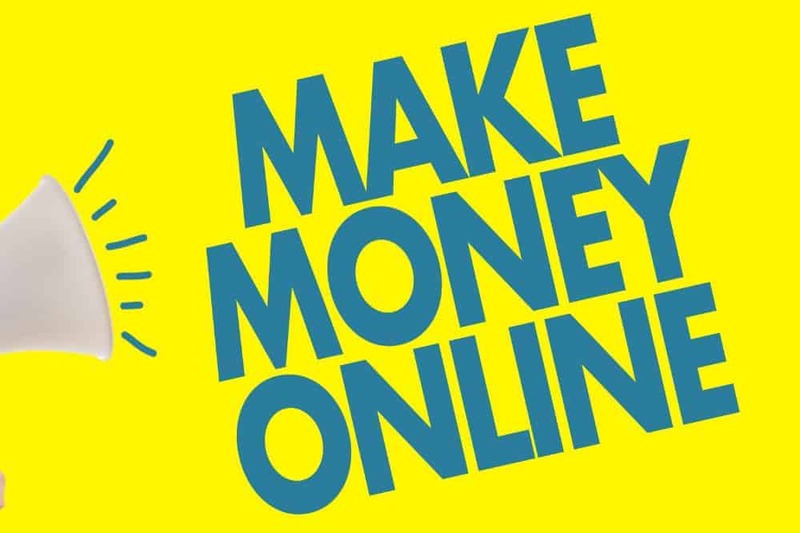 There may also be other people that are trying to make money on Facebook that want to interact with you. You could even decide to start a group with like minded entrepreneurs, so you can learn from each other and share tips. This is something that many people do, which allows them to accomplish other cool things, like hosting giveaways, contests, and more, so try to see everyone as a potential ally, instead of the competition. Filling a market. Another successful way to start making money through social media is by filling in a void that you see. If you notice that there’s no one writing about an important issue that you’re well versed about, you can take it upon yourself to start doing it. The same goes for if something is being underrepresented. For example, if you know all about sewing and you see there are no great sewing groups or pages online, then it’s up to you to educate your friends. You can tell them where to buy all the best products, or what the most important stitches are. This can translate into you making a living writing about what you love, so don’t hesitate to jump in there and teach people. Writing about the whole thing. Once you make some money or hopefully a steady revenue stream by using Facebook or another site, you can always spread the wealth. You can blog about the process, help others out, or even publish a book that tells people what they need to do to get started. You can then sell that book to make more money and help even more people. You may also choose to become a consultant or allow others to hire you for your expertise, so they can be successful too. Facebook is one of the best social networking websites today with billions of daily users. 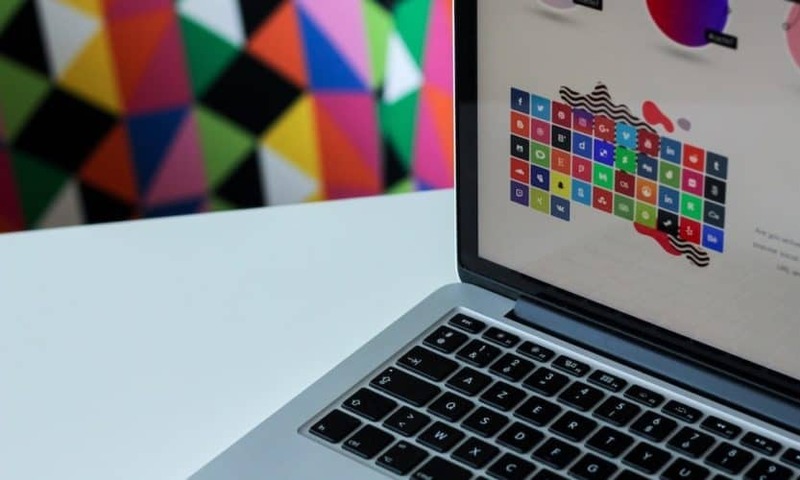 Besides its role in connecting people, this social site has become a truly valuable advertising tool for businesses. 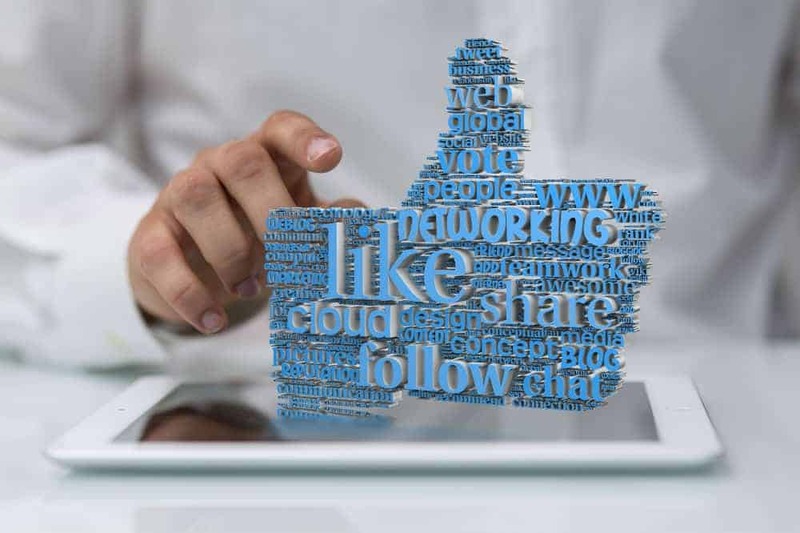 Both small and big companies have been able to extend their client base through Facebook and successfully take their products and services across borders. Moreover, did you know that you can money from your Facebook account? With over 1.9 billion users, Facebook is the biggest social network currently in the whole world. To successfully market your products or business on Facebook, it is essential to understand how to do it correctly. Below is an explanation on how does Facebook marketing work as well as how to better target your ideal audience. Social media continues to completely transform how people connect and communicate as well as do business. In fact, there are plenty of opportunities to make money on social media today than you may realize. If you are wondering you can get paid to use social media, then read on and discover exactly how you can do that. There is no denying that we are currently living in a social media generation. Almost everyone, young and old, are using social media platforms like Twitter, Instagram, and Facebook. A lot of people uses these platforms every single day updating their status, posting their selfies, and liking posts. A few reasons as to why people are hooked on social media platforms is because it allows them to express themselves and voice out their thoughts and opinions, keep in touch with their friends and family from all over the world, showcase their talent, and it is a great way to entertain oneself. With these reasons, it is no wonder why almost everyone are using social media platforms nowadays. As adults, it is a responsibility of ours to get a job, earn money, provide for our family, and pay our bills. Unfortunately, there still are a lot of people nowadays that are unemployed. There are many reasons as to why a person can be unemployed and that is because they either resigned from their previous job or have difficulties finding one. There are also chances that we can get laid off from our jobs or there are not a lot available. Whatever your reason is for becoming unemployed, then you may want to take a step of finding a part time job that you do from home. 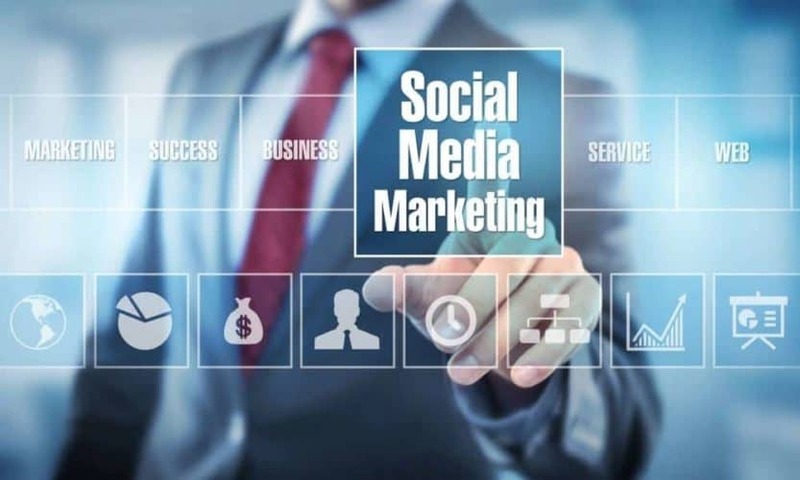 Even if you decide not to purchase a program or other materials to help you, you can still become a social media manager to make money on Facebook. What this means is that you’ll need to make sure that a company’s name is getting noticed online, in a number of different ways. 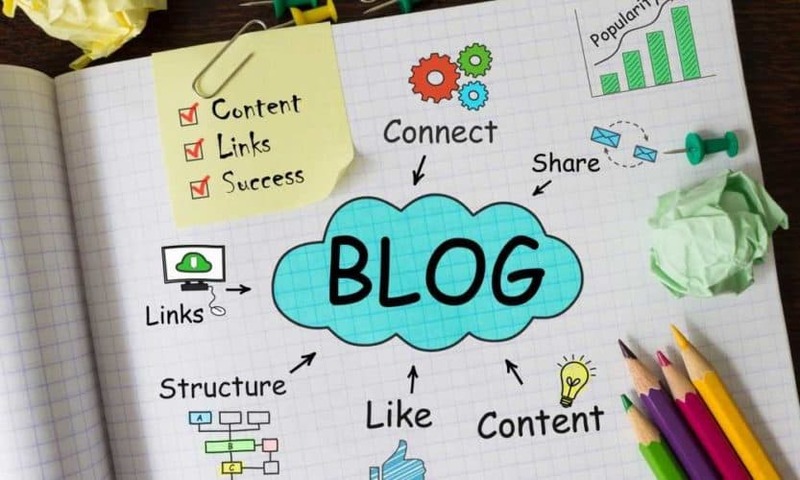 Popular ways to do this are posting content that will be popular, posting at peak hours, integrating blog posts, doing promotional events, and much more. This is a lot to take on by yourself, but if you have a background in social media or marketing, it might be worth your while to try. You’ll need to get clients and they will either tell you how they want to grow their business, or they will just let you show them what you can do. Either way, you’ll still need to be familiar with some of the most popular techniques in order to get more shares, likes, fans, views, and more. Many people do this as a side job, but if you’re able to deliver on your promises, you may be able to turn it into a career. However, it will take a lot of work and many nights of trial and error, so this may not be the best idea for someone that doesn’t have the patience to keep trying until they get it right. Or you may still need to get other people to help you do some of the work. This is solely up to you.